Acne treatments are performed by our doctor for patients from Palos Verdes, South Bay and throughout California. During your consultation the doctor will determine the severity of your acne and may select one or more treatments that are best for you. The basic steps of acne control may include topical antibacterials and antibiotics, oral antibiotics, comedolytics (such as Retin-A™), sebostatics (such as Accutane™), astringents and exfoliants. Fortunately, our physician performs a range of procedures for patients from Palos Verdes, South Bay and throughout California to successfully treat severe and mild acne scars. With all of these procedures at our disposal, your treatment can be tailored to achieve your expectations. 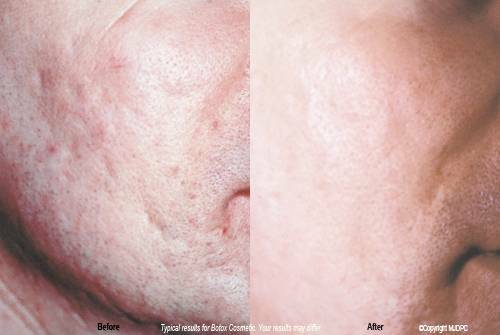 After our doctor performs acne and acne scar treatments, patients are thrilled with the results.